The Daytek Twin Fold Down clothesline has all the features of the Daytek Single Fold Down with the added versatility of two frames that operate independently. It also features a glass fibre reinforced nylon wall bracket with the Australian Good Design Award winning lift and lock system. 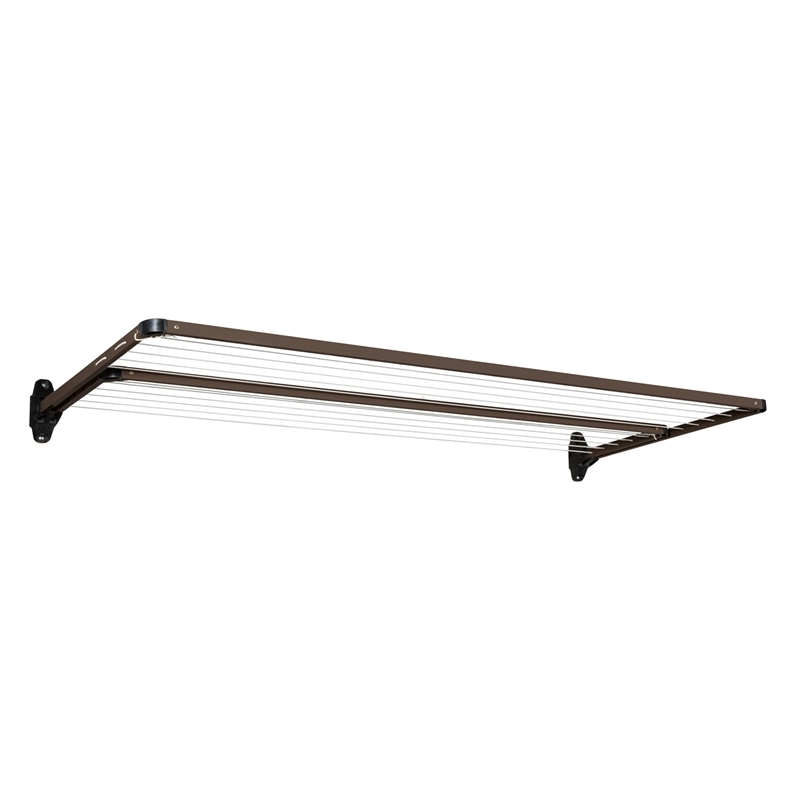 All Daytek Fold Down clotheslines use a single frame design with a one piece front bar for superior strength and can be mounted either on a wall or placed in ground using the Daytek ground mount kit. Manufactured from high tensile galvanised steel tube and powder coated in a range of colours, there is a Daytek Fold Down clothesline that will meet your needs. 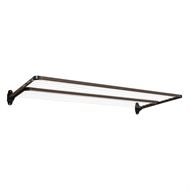 They are supported with a 15 year structural warranty and a 2 year line warranty and are backed with a full range of spare parts. 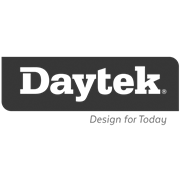 Daytek also offer a custom build service through the Special Orders Desk.